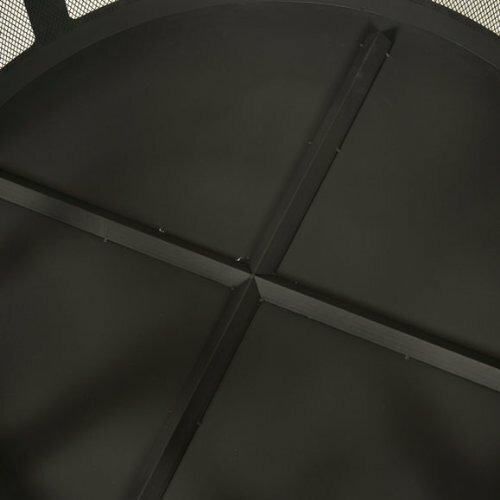 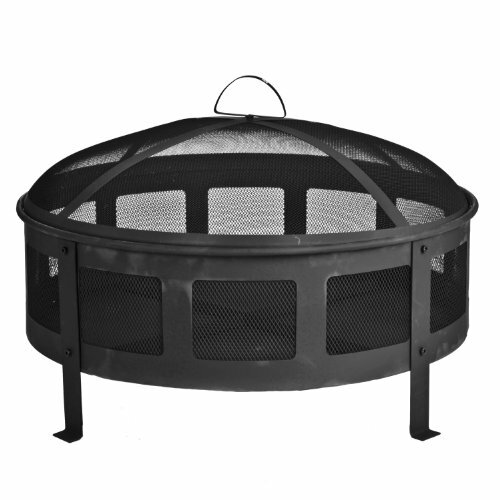 This Round Bravo Fire Pit has open sides with mesh inserts for maximum light and effect. 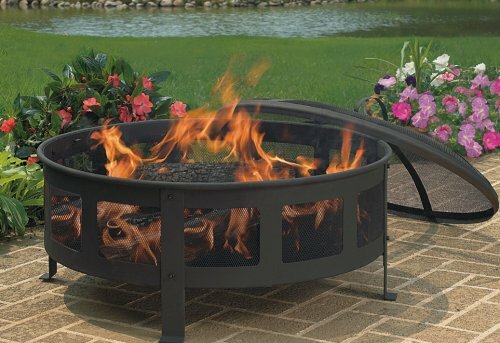 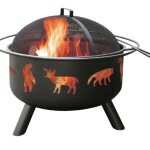 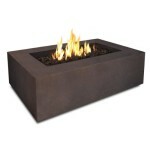 This sturdy fire pit comes in a classic black finish and includes a screen cover for added safety. 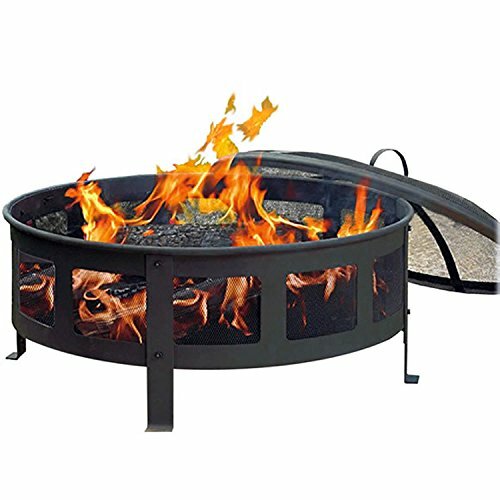 This fire pit is perfect for a small cozy get-together on your patio or for adding to the atmosphere of a larger party or celebration. 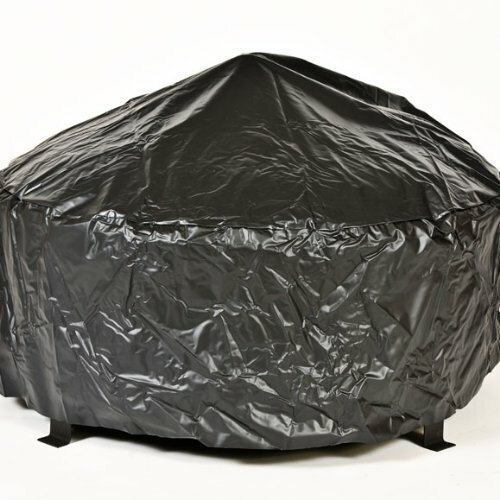 Protect your tub from rain and snow with the included vinyl cover.